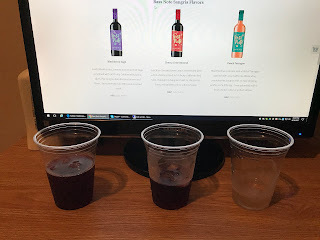 Dave and Kimberly from the #PinkSociety are back and all about that bass with Bass Note Sangria for this weeks edition of Bumming with Bobcat! What's on tap? Bass Note is the new award winning sangria that is taking the country by storm! 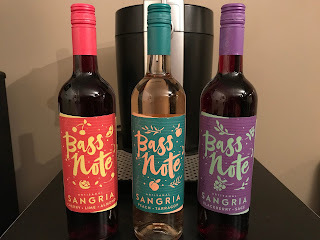 We are testing out Bass Note Sangria flavors: Peach Tarragon, Cherry Lime Almond, and Blackberry Sage. What's the verdict and what are our rankings? What happens when you mix all three together? Tune in and find out! Listen to "We are all about that Bass Note Sangria" on Spreaker.